Having finished my reading on CBOE's method of calculating the VIX on out of the money call and put options written on S&P 500,I have a thought about the ability of market making firms to manipulate the market. 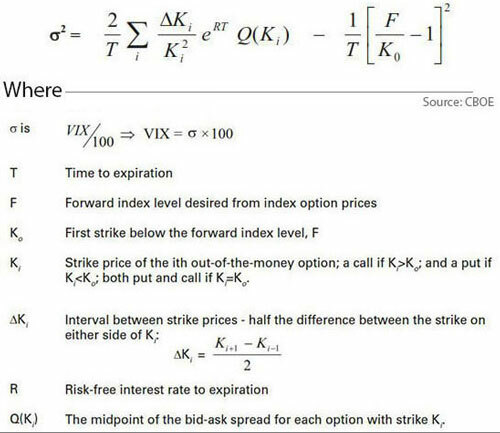 The calculation of VIX uses option prices with positive bid price, and each option contributes to the implied volatility as a whole. So, is it possible for a market-making firm to go long in VIX futures and immediately provide a bid price for out-of-the money options? Not the answer you're looking for? 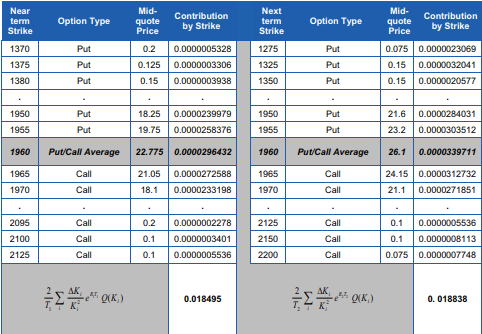 Browse other questions tagged options volatility futures vix or ask your own question.